A sales career can be AMAZING - in many cases it can be a remote position, with some level of flexibility in how it is structured and with pay. Sales can be the best high paying career or a tough, lower paying one. 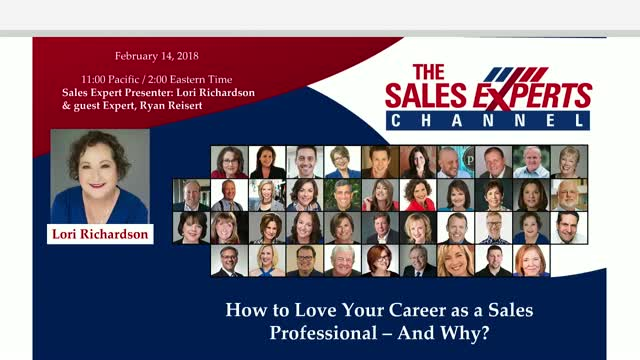 Join to hear why sales IS awesome, who is hiring, and how you can excel at it.